WHITINSVILLE, MASSACHUSETTS: The New Blackstone Valley Chamber of Commerce Business Directory is now being produced. This “Yellow Pages” of important information for goods and services at your fingertips is a who’s who and where to go for all that’s pertinent in the Blackstone Valley. 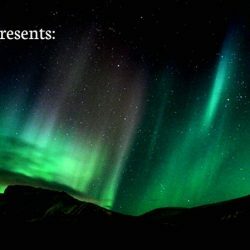 It will have a 2 year shelf life, feature individual line items and categories, 5,000 copies will be distributed to businesses, realtors, frequently visited venues, and have an online component to capture the web audience. Blackstone Valley Chamber of Commerce members can take advantage of special pricing and placement. The BVCC is partnering with Community Link, known as the premier producer of Chamber Directories throughout the United States. They come highly recommended by the Association of Chamber of Commerce Executives. Bill Joekes, Sales Agent for Community Link, will be visiting area businesses to demonstrate the advantages of listing your business in the BVCC Directory. Don’t be left out! For under $200.00 a year your presence in the BVCC Directory will get your business immediate exposure and an advantage over others in your field. 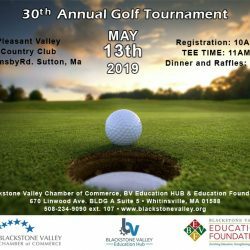 For details and more information contact the Blackstone Valley Chamber of Commerce at 508 234 9090 X106 or visit our website at www.blackstonevalley.org. The mission of the Blackstone Valley Chamber of Commerce is to promote the economic vitality of the Blackstone Valley, meet the needs of the Chamber’s business members, while providing leadership on issues which impact the economy and quality of life in the Valley.